Like most marine companies, our peak season runs from March through August and we spend the bulk of this time in “break-fix” mode to get boaters back on the water as quickly as possible. This year alone, our company completed over 1,000 projects on boats throughout British Columbia. As a boater, and business owner, it is gut-wrenching to have to turn clients away. Savvy boat owners are beginning to learn that the best time to start a project or major upgrade is during the Fall or Winter, and that waiting for the Boat Show in February maybe too late. AIS – Automated Identification System is a fully automated tracking system used to identify and track other vessels visually, as a method of collision avoidance and positional awareness. And, since AIS is transmitted over VHF frequencies, it is not affected by mountains or islands. Unlike radar, AIS can “see” around corners. AIS information is free; no subscription is required. All you need to take full advantage of AIS is a VHF antenna and AIS receiver (or transceiver/receiver), plus a compatible chartplotter. Even an iPhone or Android will display AIS targets via Wi-Fi. As an added bonus, by simply entering your MMSI number, friends and family can track your whereabouts online. 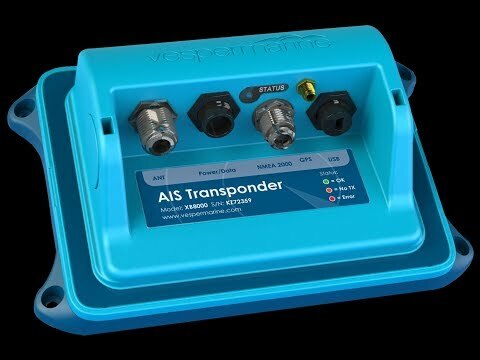 One of the most popular AIS transceiver/receivers is the Vesper XB-8000 which retails for $1,048. This is the unit I installed in my own boat last December. Battery Monitor – This is by far the most popular item that we install. It is analogous to a gas gauge for your batteries and will tell you how many amps you are using and how many amp hours you have remaining in your battery bank. In order to extend the life of lead acid batteries, it is important that you do not discharge your batteries below 50% (flooded) or 70% (AGM). Flooded lead acid batteries that are consistently drained below 50%, do not recover and they fail prematurely. 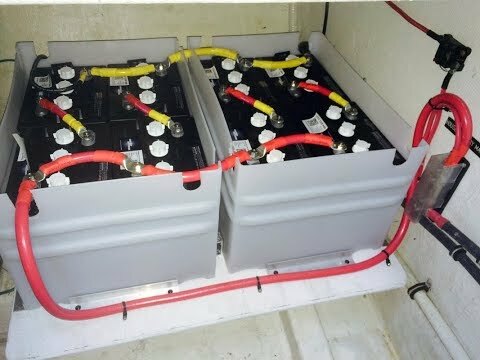 This is the number one reason that we are called to replace battery banks and it can all be prevented with a simple and inexpensive battery monitor. A client favourite, for ease of use, is the Xantrex Linklite which retails for $338. EFOY – We have been writing about the EFOY (methanol powered battery charger) for a few years now and it is really catching on. The EFOY looks very much like a small, portable Honda generator but that’s where the comparison ends. The EFOY is extremely quiet, can be stored in a cabinet or under seating, has no vibration, is maintenance-free, fully automatic, and is eco-friendly. Many boaters are using it to charge the batteries instead of a generator or to supplement solar on a cloudy day. With the blue tooth adapter and MyEFOY app, boaters can see all the important data such as operating mode, fuel level and the charge rate on one screen. Prices range from $3,500 to $7,400, depending on the output of the unit. Heating System – For many boaters, cruising in the Pacific Northwest has become a year-round activity. The marinas or anchorages are quite often empty and the scenery is spectacular however, it is cold. Last month we wrote about a revolutionary new heating system from Hurricane that also provides hot water, on demand. Allowing you to create instant hot water for showers or dishes without having to run the diesel heater half an hour before-hand to warm the water. At a flick of switch, the Hurricane system instantly provides a continuous supply of hot water. The Hurricane also includes a small, 1500W or 5,000 BTU, electric element that can provide a modest amount of heat or water while connected to shore power so you don’t have to run the diesel portion of the heater at the dock. 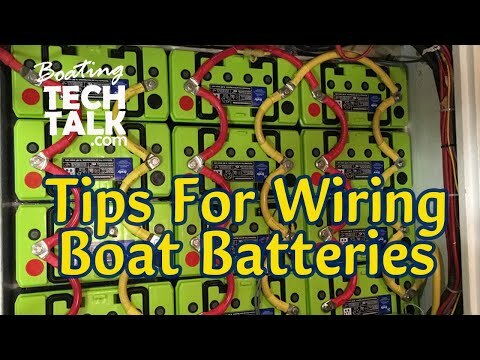 Different Battery Type - The most common batteries on boats are lead acid, either flooded or AGM. You can tell the difference because most flooded batteries (deep cycle, for example) have caps on the top and require you to refill the water on a regular basis. AGM batteries are sealed, require no water to be added and are almost maintenance-free. Well-maintained, flooded lead acid batteries will give you approximately 300 cycles. AGM batteries will, typically, provide 450 cycles if discharged no more than 50% of capacity. A Firefly carbon foam battery can be taken to 80% depth of discharge from (100% to 20% of capacity) and gives an impressive 1,200 cycles. So how do you choose which battery is best for you? The first thing to consider is space. Many older boats were designed around a very small house battery bank as the electrical requirements were low, and there were no complicated navigation systems, heating systems, or AC appliances (e.g. microwave, coffee maker, etc.) 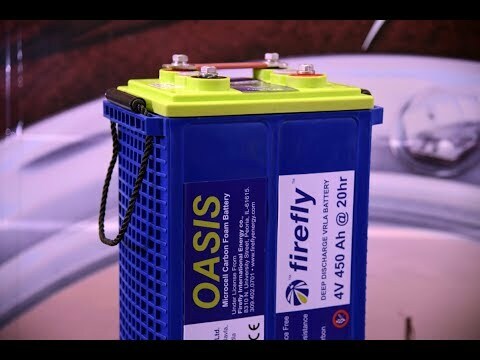 If space is limited, you are best to go with a high density battery such as the Firefly because it packs double the usable amp-hours in capacity as a flooded lead acid battery. We always recommend that you keep your starter batteries separate from your house batteries. Increased Charger Output – Increasing the charger output to your house bank is a good way to dramatically reduce your genset runtime. Adding a second charger to compliment an existing charger or inverter/charger allows your batteries to be charged in up to half the time. As battery banks are getting larger, it is essential for the charging rate to be matched to the new battery bank size, hence maximizing battery life. A good quality, high output 100 amp 12 VDC smart charger will cost between $2000 - $2,500 depending on the manufacturer. Satellite TV – While most recreational boaters would rather leave the TV at home, some boaters still want to be connected while they are on the water. This option has become very popular with boaters who are out for a few months at a time, boat during the shoulder seasons or who boat in areas without an internet connection. The most popular hardware providers are KVH TracVision or Intellian. Another great advantage, for boaters, is that these services are available on a monthly basis. Many of our clients have connected the satellite TV to the Fusion stereo for the full movie surround sound experience. Solar – You may have noticed how many boaters are installing solar, either flexible or rigid. 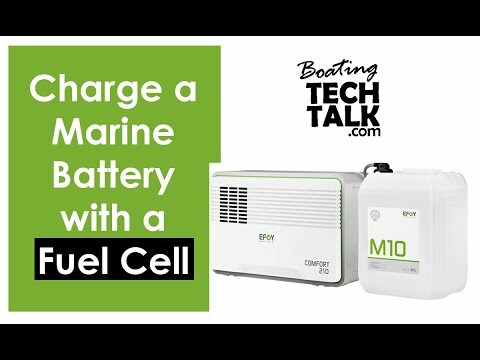 Not having to use the generator or engine to charge batteries is a huge benefit to boaters who want to stay on the hook for extended periods, or for sailors who don’t want to run the engine when they are sailing. Many boaters choose enough solar panels to offset the refrigeration. 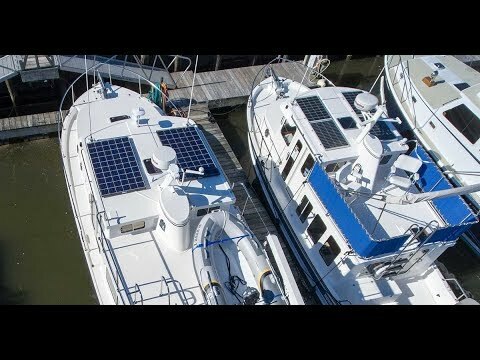 Other boaters are choosing solar as a way to stay at anchor for an extra day or two without increasing the battery bank. Another benefit of solar is that your house batteries have a longer life since they are not discharged as much. 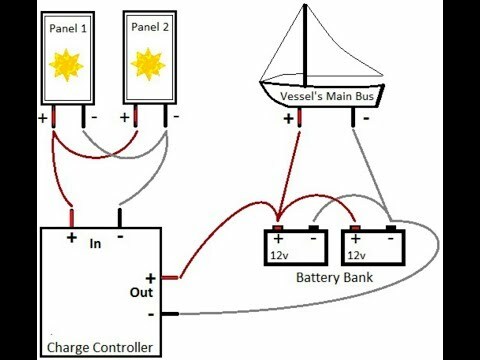 If you have an older solar panel installed on your boat and you aren’t sure about the performance, we recommend upgrading to an MPPT controller which can not only increase the charging current by 30% or more, but also optimizes battery life and protects the batteries from being overcharged. A good quality 145W solar panel will cost about $850 whereas you can pick up a lower quality 100W panel for about $350. Many boaters in the Pacific Northwest are coming to the end of the boating season. Instead of putting the boat away for another year, it is a good time to think about projects while everything is still top of mind. Who knows, maybe you will find the items on your “wish list” will be under the tree during the holidays?